What better time of the year to talk about St. John’s Wort (Hypericum perforatum) than as we approach the winter solstice; a time when nature is fast asleep under a duvet of snow and all is still. The days are short now, and will be at their shortest around the 21st of December. Consequently, St John’s Wort opens itself to the world at the summer solstice (21st June), the opposite moment of the year when the sun is at its zenith and nature is in full expansion. 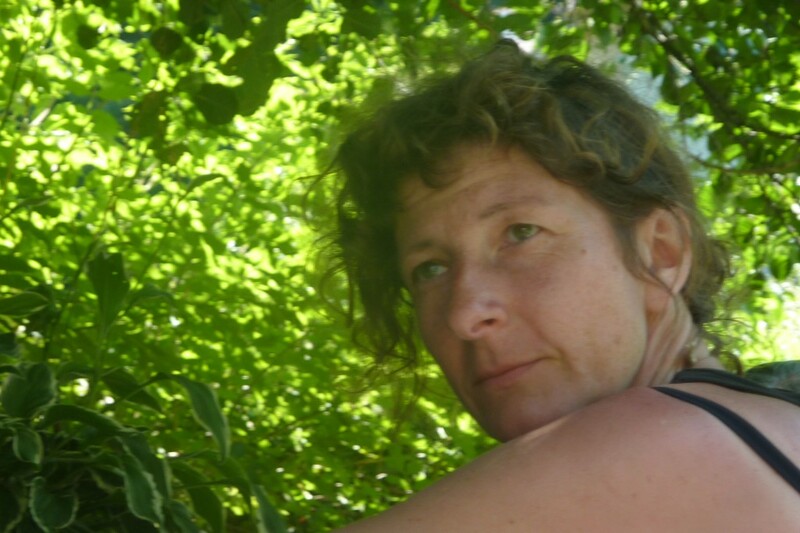 Since humans are very much a part of nature, we also need a period of quiet introspection at this time of year, for it is a very important moment in our cycle. It is a time to huddle up with a blanket next to a warm fire and contemplate; let go of the old, go deep inside oneself, and find that stillness within that we feel in nature just after a heavy snow, where nothing moves and all is silent. The only problem is that modern day society has other things in mind, such as Christmas and all it involves: shopping and crowds, parties, family meals, long lost relatives, tons of cooking, eating and drinking, over excited kids, noisy television with Christmas jingles – everything except that quiet, inner silence that we all so long for. So where does St John’s Wort come into all this? In Europe the St John’s festivities, or as we say here ‘fêtes de Saint Jean,’ were named after St John the Baptist who was believed to have been born at the period of the summer solstice. However, this was originally a pre-Christian celebration, which consisted of burning fires, harvesting plants and herbs, and undertaking magical practices to honour the space between earth and the heavens and celebrate the abundance of coming harvests. The fire symbolized light combatting darkness. The word solstice comes form the Latin “sol” meaning sun and “sistere” to stop or hold back. The sun gives the impression of actually standing still for a moment during both the winter and summer solstices. Plants traditionally harvested at the solstice were thought to have special healing powers. 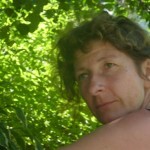 Here in France, there are a huge number of the sacred St-Jean’s herbs – 27 in total. However, it seems to me that St John’s Wort (Hypericum perforatum) is the plant that best represents the summer solstice. Its relationship to this time of the year is reflected in the common Anglo-saxon name of St John’s Wort. And of course its visual aspect: it has bright yellow, shiny, reflective flowers and what look like tiny perforations in the leaves when held up to the light, but which are in fact small pockets of translucent essences. When one squashes the flowers, and even more so the buds, there will be a deep red colour on one’s fingers. This is due to hypercine, one of its main chemical components, which is responsible for its healing action on burns, amongst other things. 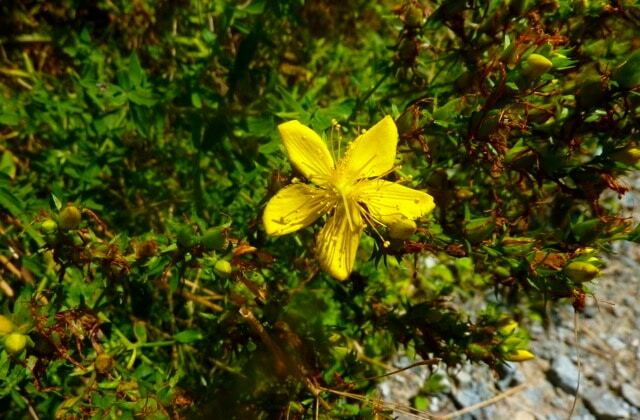 St John’s Wort grows in hot, dry places, flowering in midsummer. Have you ever noticed the fanned flowers? They are brown and burnt looking, as if someone has put a match to them and set them on fire. They don’t actually fan or wilt like most flowers, but are instead completely burnt up by the sun. It is as if St John’s Wort accepts the sun to its inner core right up to the bitter end. 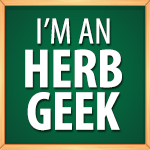 I harvest and use St John’s Wort, in many situations. Externally, I use it for burns, cuts, and wounds, as well as sciatica and other problems related to nerve endings. Internally, I use it as a hormone regulator, anti-viral, anti-inflammatory, hepato-protector, and for light depression, sleep problems and seasonal affective disorder. It is these last three uses that I want to highlight in this article, for they bring us back to our connection with mid winter, and combatting (or at least dealing with) darkness – the darkness of the time of year, and the darkness in oneself. St John’s Wort seems to concentrate all that is related to light, sun, and heat; the tincture is sometimes referred to as “sunlight in a bottle.” I imagine it as being able to light up those parts of us that are in darkness; the shadowy parts full of grief and sorrow. In the middle ages it was given the name “Chasse diable,” which translates as “chase the devil,” for in rural France during this period, anyone with signs of depression was considered to be harbouring the devil. Of course depression can come upon us at all times of the year, and can be triggered by a myriad of different life situations. It does however increase during the winter months when the pace slows down, there is less sunlight, and things generally take a more inward stance. There are also those who suffer from seasonal affective disorder (SAD), which is directly related to reduced daylight hours. In Northern countries, such as Finland, “light depression” affects huge numbers of people. Although SAD often results in terrible depressive states, this period of hibernating, sleeping a lot, not wanting to socialise, and having a desire to eat more carbohydrates during winter months is normal. All aspects of nature, plants, and animals alike go into some form of slowing down during winter. Perhaps accepting and ‘going with’ this desire to turn inward during winter can help us deal with the emotional states that sometimes accompany it. We are not meant to be as dynamic, active, and outward in the depths of winter, as we are in high summer. I see St John’s Wort as a plant that is able to capture the sun’s energy. 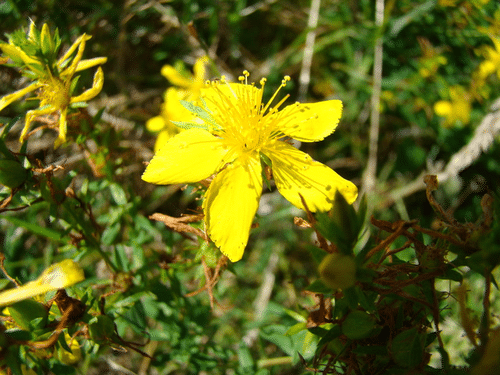 Some refer to St John’s Wort as being an expert in receiving sunlight. This intense midsummer sunlight and warmth can be transferred to us by consuming St. John’s Wort in the form of teas and tinctures. My experience is that this plant won’t suddenly make you feel like you are in the middle of summer, which wouldn’t be a good idea anyway, but it will help you keep a steady equilibrium without too many ups and, above all, downs. 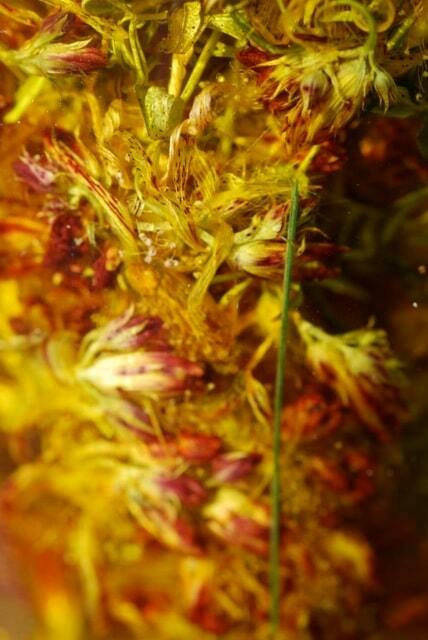 St John’s Wort’s action is warming and enveloping like the sun without being aggressive. It gently leads you to a stable rhythm. Physically it feels like a warm, sunny morning; like that feeling that English people get when they step off an aeroplane in a warmer country and are hit by the caressing warmth. This feeling of a steady, warming equilibrium can also be useful as a short term remedy for depression. I advise its use at the first twinkling of melancholy; in some cases it may prove apt in nipping the problem in the bud before it develops. It has some benefit for sleeping disorders, and yet it does not sedate. In fact its actions on depression, SAD, and sleep are related to its effect on the organism’s rhythms: yearly rhythms, seasonal rhythms, and daily rhythms. 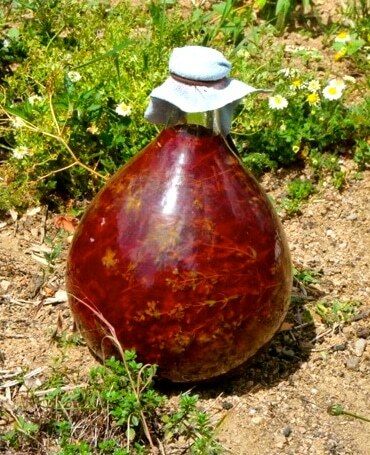 It is harvested in mid summer to help the problems of mid winter, taken in the day to help sleep problems at night, and it is also known to be helpful for jet lag, another situation where rhythms are out of synch. 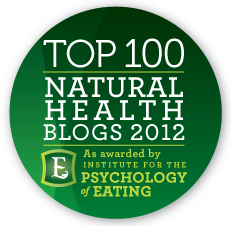 There is scientific evidence (Miller 2005) that the hypoflorin constituent in St John’s Wort is responsible for helping to regulate serotonin, a biochemical precursor of melatonin, and other neurotransmitters such as noradrenaline, dopamine, and gamma-aminobutyric acid. All of these have, to some extent or another, an effect of the organism’s biological clock and equilibrium. Bear in mind that this gentle realigning of one’s biological clock takes time; it isn’t something that can be done in a couple of days. 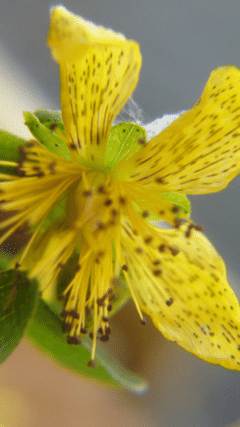 St John’s Wort needs four to six weeks before real benefit can be seen, and this should be taken into consideration when treating someone that has SAD every year. 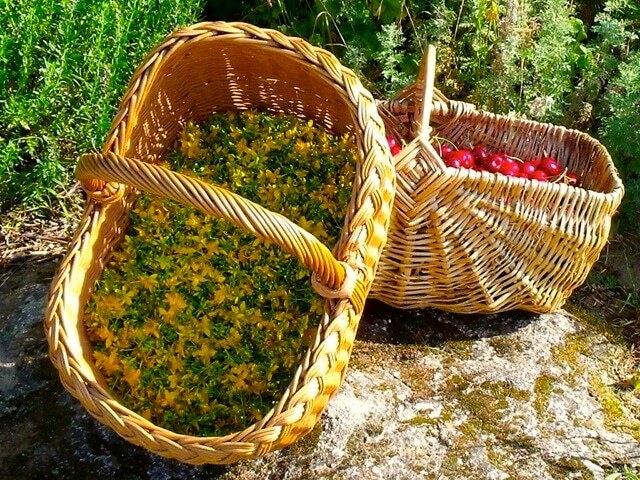 An ability to regulate unbalanced circadian cycles, coupled with a gentle infusion of summer’s sun, light, and warmth makes St John’s Wort an important part of any herbal medicine chest – especially at this time of year. Since it grows abundantly where I live, I always make a huge batch of tincture in the height of summer, and stock it away for winter use. * Possible drug interactions: Please note St John’s Wort should not be taken in combination with pharmaceutical medication for depression, oral contraceptives or anticoagulants without medical advise.